‘Dancing with the Stars’ has cut 3 of the 5 women who were in the bottom in Week 1 — Wtf is going on?! George Clooney's Ex-Girlfriend Elisabetta Canalis Gives Birth to First Child Skyler Eve—See the Pics! 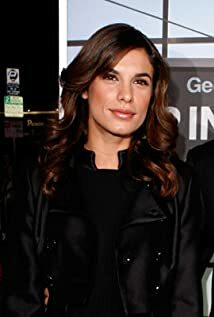 How much of Elisabetta Canalis's work have you seen?